Kids Nursery Prints: Kids bathroom decor, Colorful, Cartoon Wall Art for kids, Nursery Decor, Kids wall art, neutral art for kids! Kids bathroom decor, Colorful, Cartoon Wall Art for kids, Nursery Decor, Kids wall art, neutral art for kids! 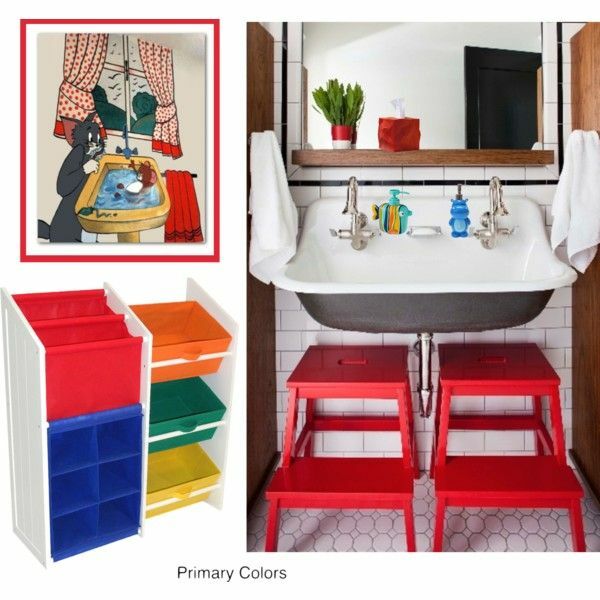 A colorful kids bathroom decor, so happy and playful, with the amazing cartoon characters, Tom & Jerry! This adorable Art Print, is a reproduction of my Original Artwork for Kids bathroom Decor. 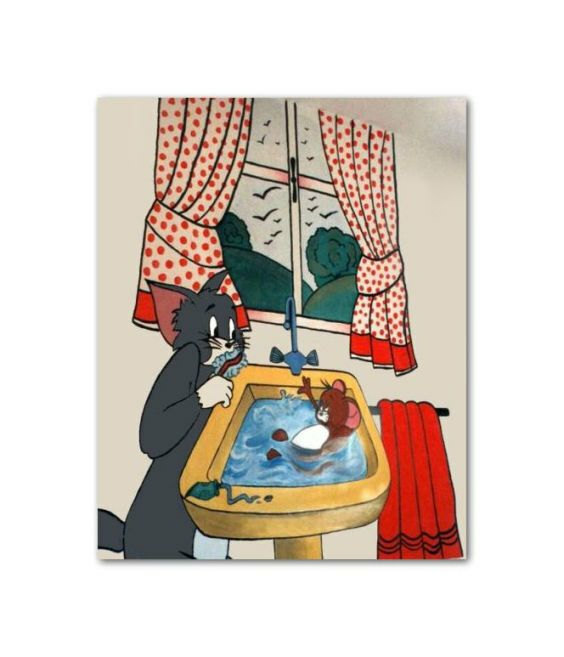 Tom & Jerry inspired, these two beloved characters are learning to your little ones how to brush their teeth and take a bath, with their own special way:)!